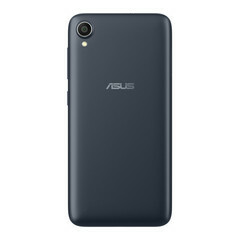 Asus has announced two new smartphones in the ZenFone lineup — the ZenFone Lite (L1) and the ZenFone Max (M1). Both these phones are powered by the Qualcomm Snapdragon 430 SoC and target budget smartphone buyers. In India, these phones will be available exclusively via Flipkart at discounted prices during the launch offer period. 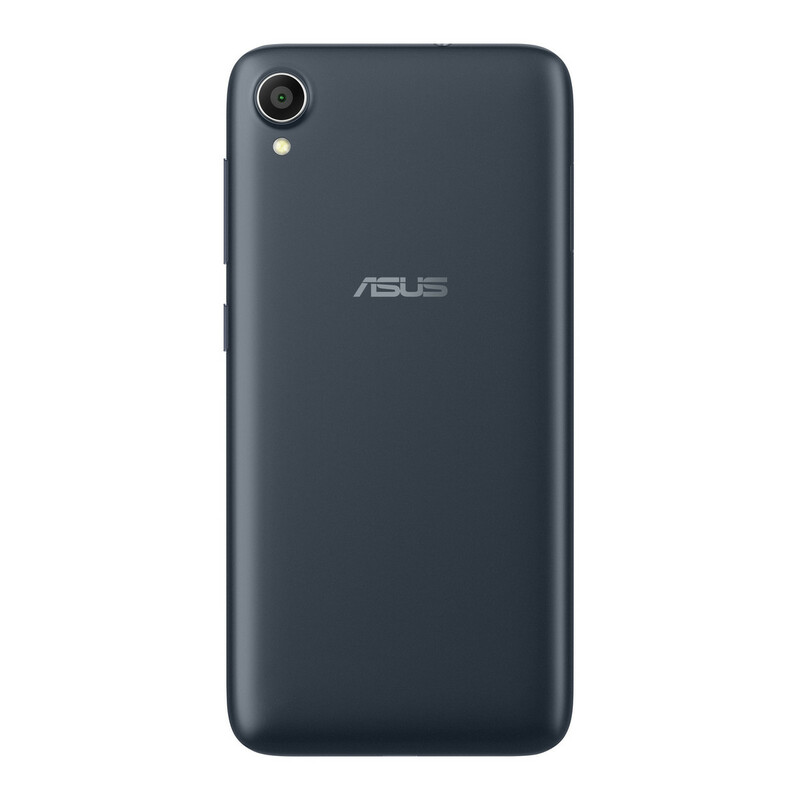 Asus has expanded its ZenFone lineup with two new additions — the ZenFone Lite (L1) and the ZenFone Max (M1). These phones were unveiled today by Asus's Regional Head, India and South Asia, Leon Yu at a press meet in New Delhi, India. 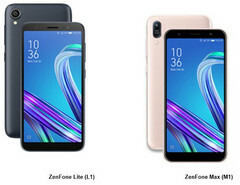 The ZenFone Lite and the ZenFone Max join the upper mid-range ZenFone Max Pro (M1) and the flagship ZenFone 5Z. 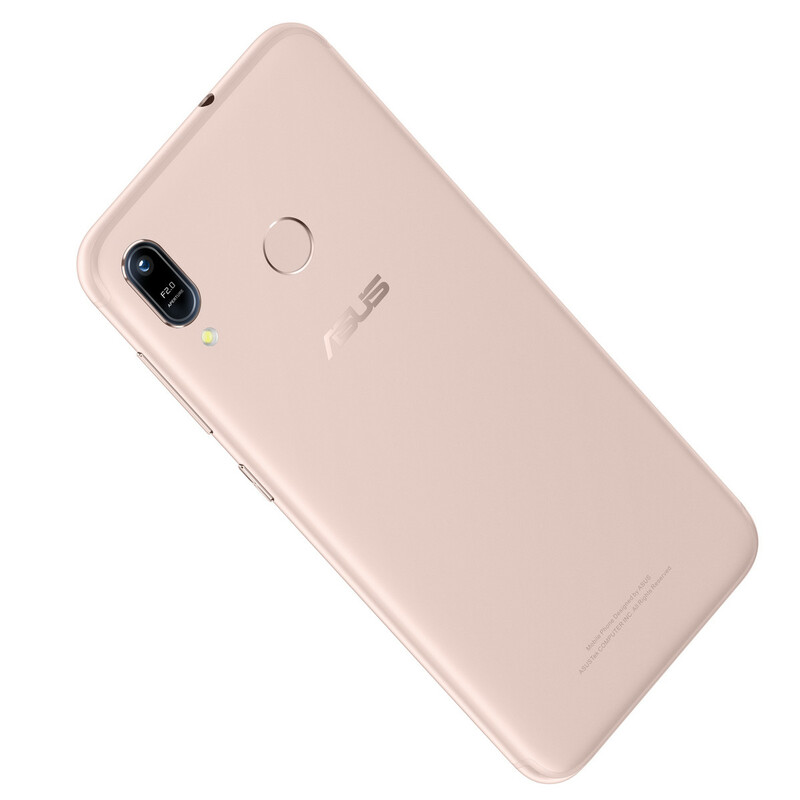 Asus is looking to tap into the sub-US$100 budget smartphone market and wants to steal some thunder away from the likes of the Xiaomi Redmi 6A, which currently retails for ₹5,999 (US$82). 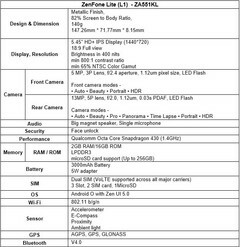 Specs-wise, both the ZenFone Lite (L1) and the ZenFone Max (M1) are almost similar. Both are powered by the Qualcomm Snapdragon 430 octa-core SoC, support dual-SIM dual VoLTE and a microSD card together, and sport a 1440 x 720 5.45-inch IPS LCD display with an 18:9 aspect ratio. They also have 802.11n Wi-Fi, Bluetooth 4.0, GPS, and the usual set of sensors. Android Oreo overlaid with ZenUI 5 powers both these phones. Asus has carried forward a lot of refinements first introduced in the ZenUI 5 of the ZenFone 5Z into these phones and has kept the bloatware minimal and the interface devoid of any ads. The differences between these phones are primarily with respect to the battery, front and rear cameras, and RAM and internal storage. 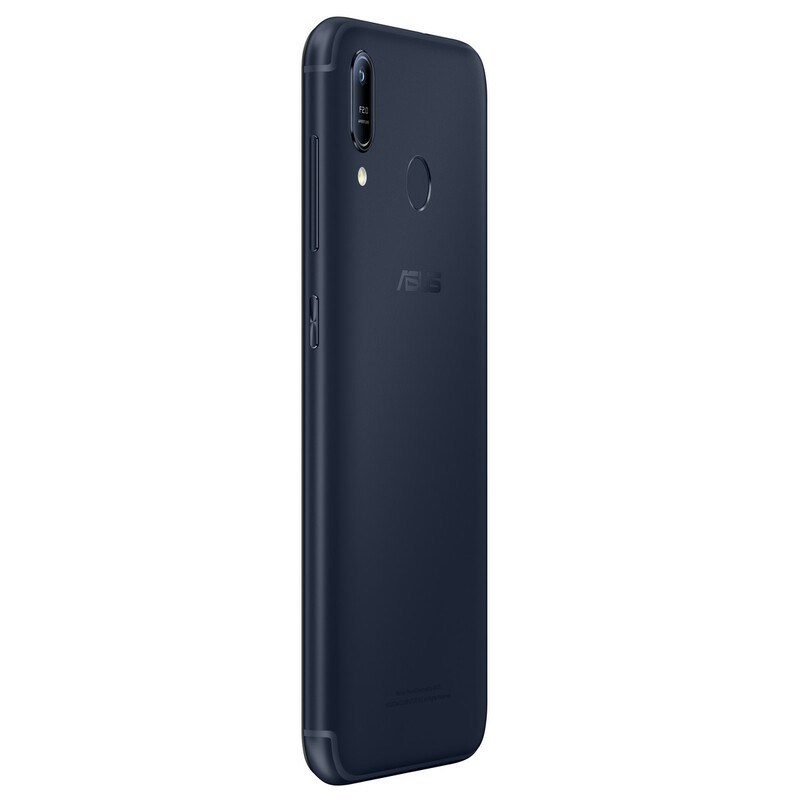 Also, the ZenFone Lite (L1) can only do face unlock as there is no fingerprint scanner while the ZenFone Max (M1) can do both. 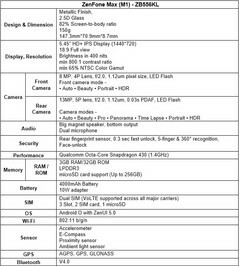 The spec sheets below help illustrate the said differences between the two phones in detail. 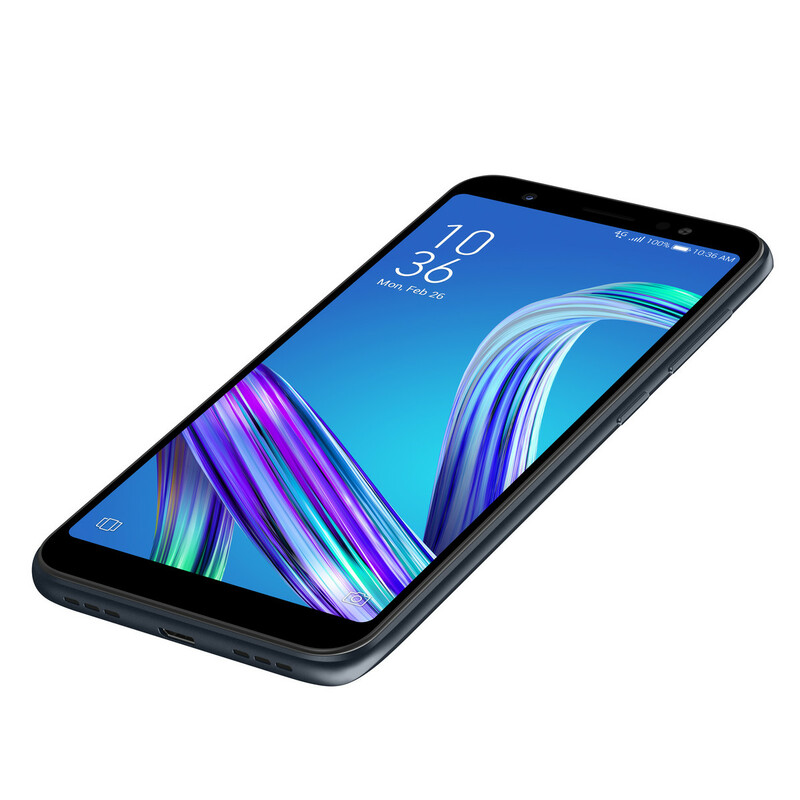 The ZenFone Lite (L1) will retail for an introductory price of ₹5,999 (US$82) while the ZenFone Max (M1) will be priced at ₹7499 (US$102) at launch. Also on the anvil is a Complete Mobile Protection plan that now includes theft protection at just ₹99 (US$1.35) and ₹2,200 (US$30) worth of instant cashback from Jio, which can be redeemed for data packs along with an additional 50 GB of 4G data during the first 10 recharges. The ZenFone Lite (L1) and the ZenFone Max (M1) are slated to go on sale soon and will be exclusive to Flipkart in India. The phones are already said to be available in a few South Asian countries and will soon roll out globally to other markets.